7.) By linking up you agree to allow the hosts to use your featured post image if you are chosen as a feature for next week. 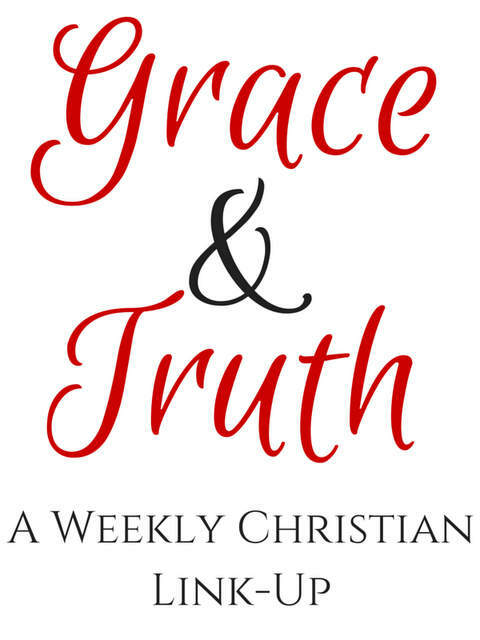 By linking up and leaving your email address, you also agree to receive e-mails relating to Grace & Truth.